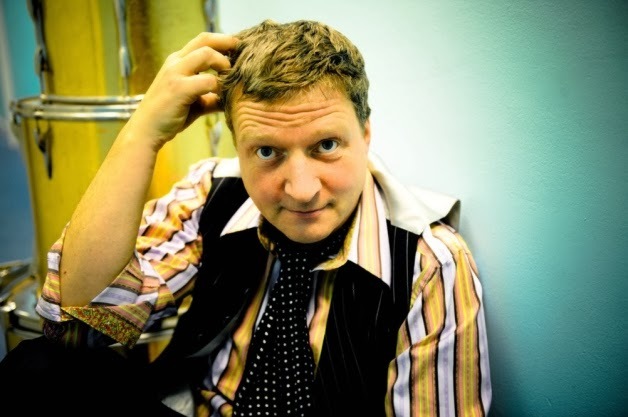 Best known as the musical mind behind new wave act Squeeze, Glenn Tilbrook will be heading to Bingley this month as part of his solo tour of the UK. 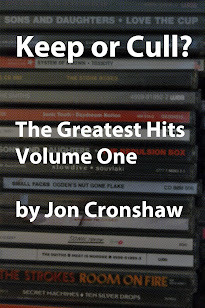 Jon Cronshaw spoke to him. Since their formation in 1974, Squeeze have occupied a strange place in British music, perpetually on the outside of the central music scene. Their songs were too edgy to be fully embraced by the pop mainstream, but too catchy for the punk audiences. Even today, the group still find it difficult to get their songs played on mainstream radio. “With Squeeze, I think had a very small window of opportunity to get through – and I don’t think we always fit the remit,” says Glenn. “We didn’t tend to get our records played on Radio One and we weren’t quite right for Radio Two – I don’t want to get all Status Quo about it, but it really surprises me,” he says. But with hits like Cool for Cats and Up the Junction, they’ve continued to draw in new fans by featuring their music on video games such as Rock Band and Grand Theft Auto, and allowing their songs to be used in cool American TV shows. “It’s amazing that our music’s getting through to younger audiences all the time,” says Glenn. In 2010, Squeeze recorded their 14th studio album, Spot the Difference. The purpose of the album was to rerecord some of Squeeze’s most famous songs as a way to regain some control from their former record company. “Universal own much of the band’s back catalogue, and because of the way record companies are structured, we’re always in debt to them,” says Glenn. “If the tracks get used, they get paid. I get paid as a writer, but not as a band member. "So if we could say to a production company for a movie or advert, ‘you can pay Universal that much, or you can pay us and we’ll undercut our own back catalogue – you get it cheaper and we get paid’,” he says. “It was such a weird album to make – it wasn’t what I’d call joyful at all. “It was like solving an incredibly difficult jigsaw puzzle. But it in the end, we were really proud of it. “We didn’t do it quickly – we did it properly,” he adds. Away from Squeeze, Glenn has been working on his own solo project which has seen his lyrics more politically driven since the coalition government came to power. “I’m very proud of the way my lyrics have been developing,” says Glenn. “It’s very important to me to be saying some of the stuff that I’m saying – I don’t know whether it will make any difference, but part of my job is to say what you see. “There’s a lot of unfairness with the current government, and believe that we should all be trying make things fairer,” he says. “In this country, over the past few years, we’ve really started to see a class divide. It’s a divide based on income, and there’s a harder line attitude. “My son, who’s 21 now, went on the protests against student fees a couple of years ago and was kettled for eight hours – he wasn’t allowed to go to the toilet, he wasn’t allowed to eat – that’s a huge infringement on civil liberties,” he adds. Glenn will be performing at Bingley Arts Centre on December 11. This article was published by the Yorkshire Evening Post on December 2, 2013.